Production of glass and mirror products (glass tables, shelves, commercial equipment, aquariums, shower cabins, glass souvenirs) according to the wholesale orders and retail/individual orders. 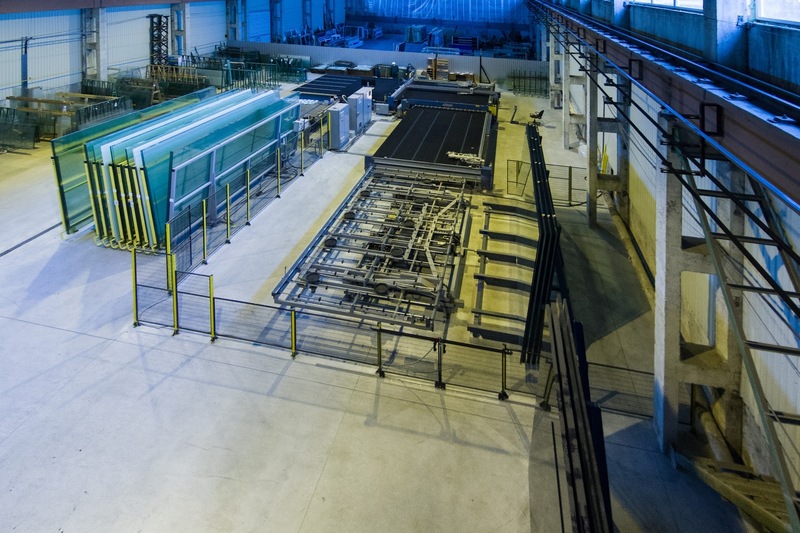 Production and installation of frameless structures of hardened glass (partitions, glass facades, etc.). Production and installation of other hardened-glass products (sauna doors, glass floors, handrails, staircases). Design, production and installation of wardrobes and sliding door systems. Services of glass processing and decoration. Sale of vehicle glass. Replacement services of vehicle glass. VISION - We aim to become innovative glass company not only in Lithuania but also in the Baltic region. We are trying to become the most client-oriented company. MISSION - We improve ourselves by listening to our clients. We work creatively and produce high quality glass products. We offer the best solution of glass installation to every client in Lithuania and in Europe. Customer satisfaction is very important to us. Creativity - We strive to create unique, contemporary products. Accomplishment of set goals, interaction with clients, generation of new ideas - all is based on creativity which makes us exceptional. Responsibility - We adhere to all safety requirements when working with glass. We must ensure safety to our customers as well as to our employees. Promises and commitment to clients are based on the responsible behavior of our staff. Curiosity - We are not afraid of challenges - on the contrary, we are excited to face them. While trying to achieve our best, we are not afraid of mistakes. Every problem that we come accross is a possibility to generate new ideas and share our experience.